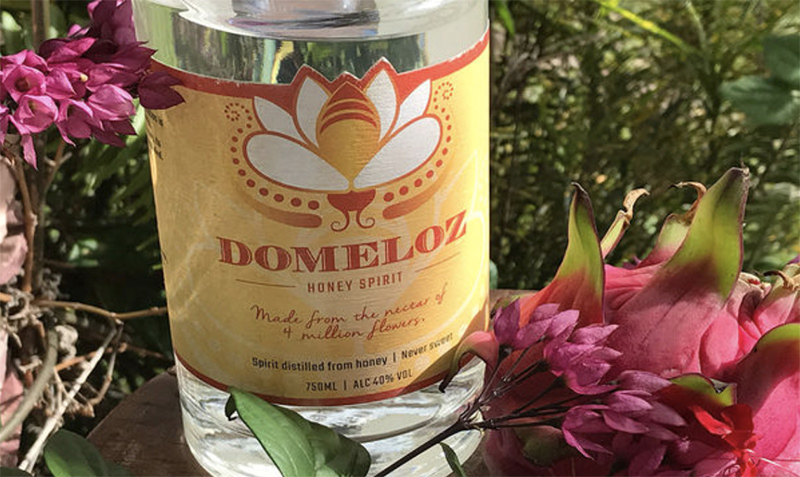 When Dominic DeSano’s life and business partner, Laura DiJulius, invited him to visit Bahia, Brazil, they both fell in love with the region’s honey. . . .